Hania Amir To Play The Lead In "Na Maloom Afraad 2"
Hania Amir, this one pretty girl isn't just another beautiful face. Hania Amir, in fact is a powerhouse of talent, people. After proving her mettle in Janaan, and with so many upcoming (read potential) projects to her name, this very talented and gorgeous 20 year old has now bagged the leading role in Na Maloom Afraad 2. Yes, you heard us right people. 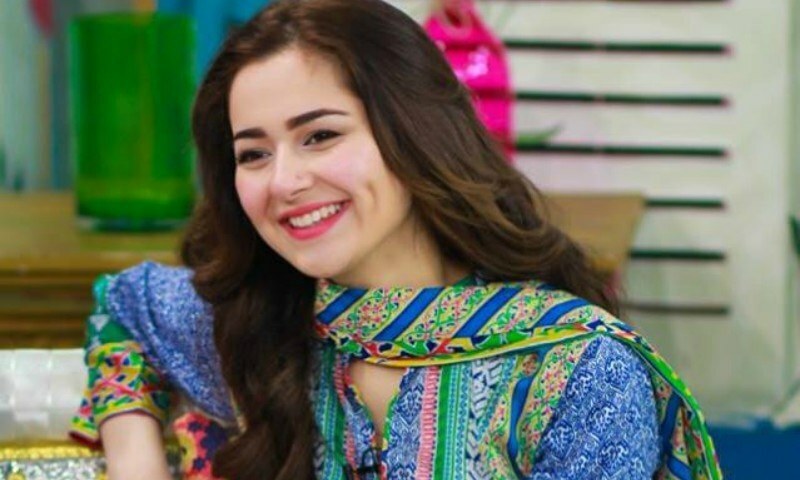 Hania Amir will play one of the leading ladies in the upcoming venture Na Maloom Afraad 2. Talking about her character Hania has only revealed that she will be playing the love interest of one of the leads in the movie. 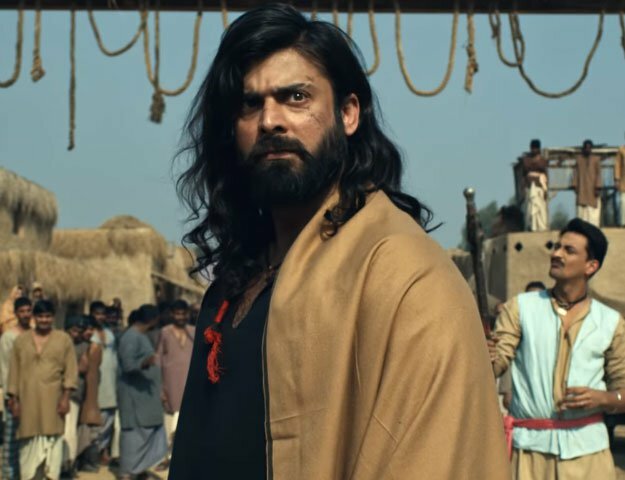 We know Fahad Mustafa is in NMA2 and we also know it has Urwa. We also know about Mohsin Abbas Haider being in the movie so we are guessing Hania Amir is being casted opposite our new hot-favorite Mohsin (we're hoping she is) as his love interest. But you never know how things might turn out. For now, we're bringing you this exclusive piece of juicy information only. Stay tuned with us for more updates on Na Maloom Afraad 2 and we'll let you in as soon as we discover what's cooking behind the scenes here.